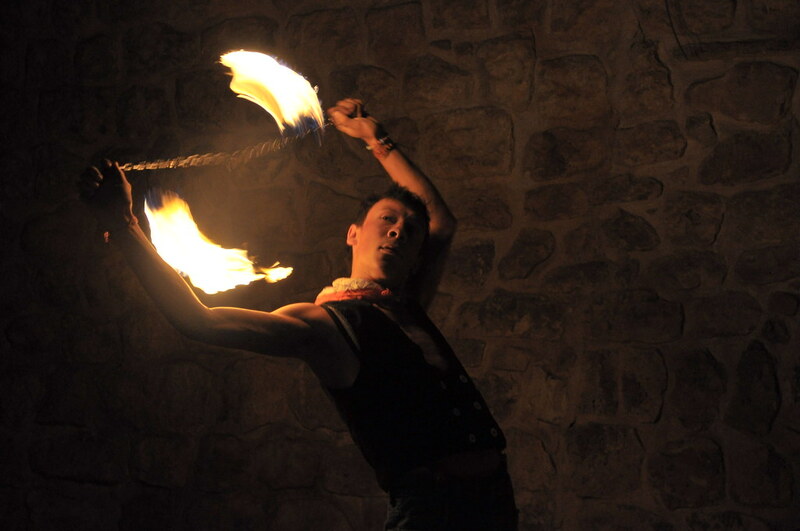 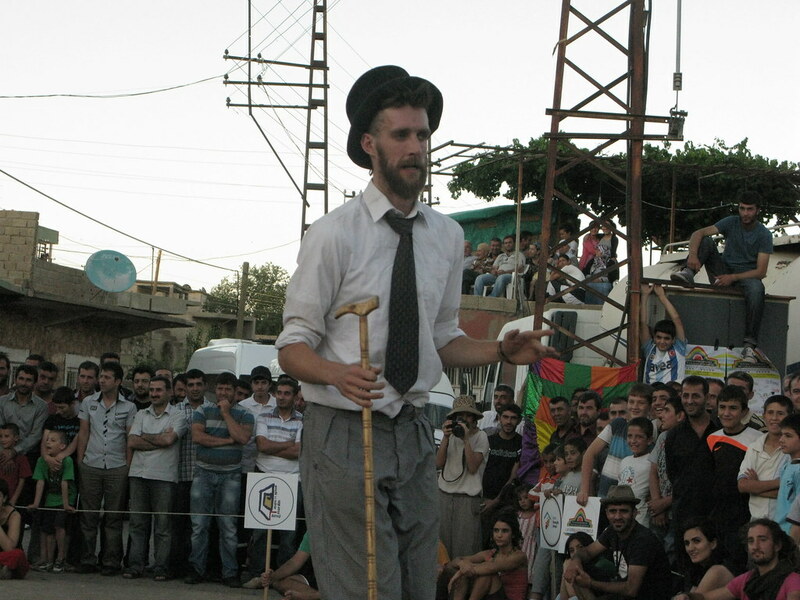 Mardin – Circus in Kurdistan – Jonglirium e.V. 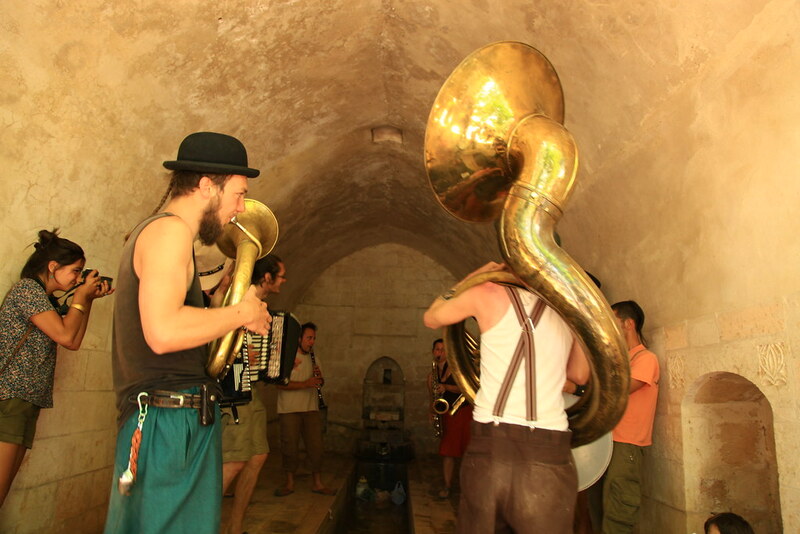 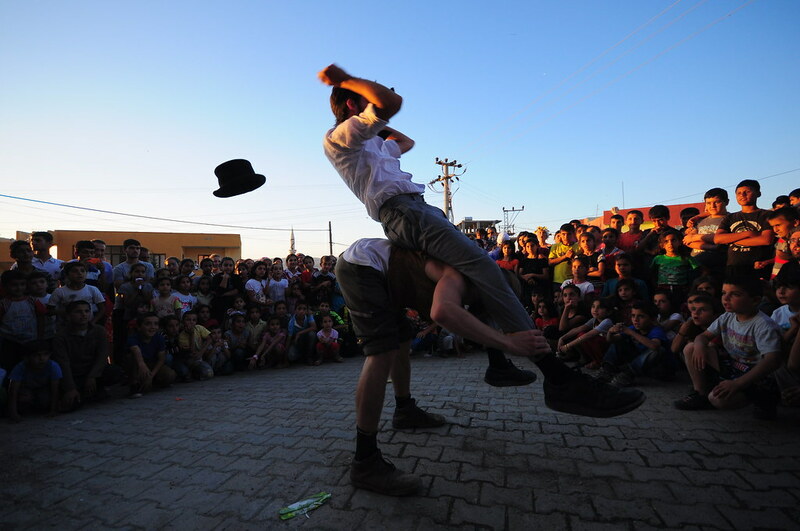 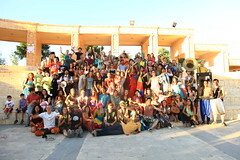 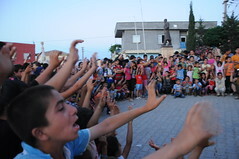 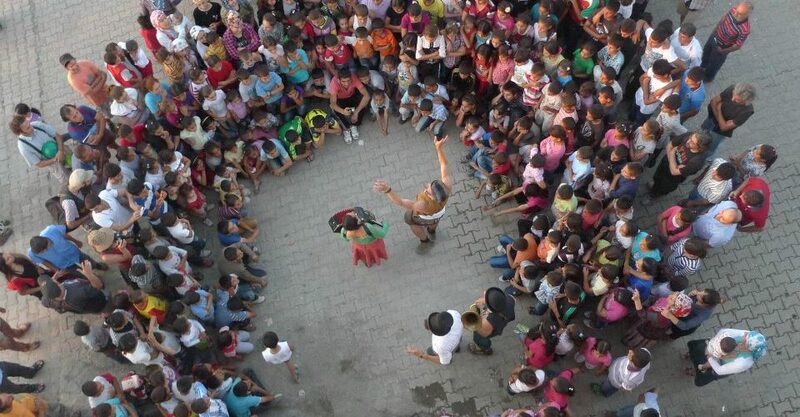 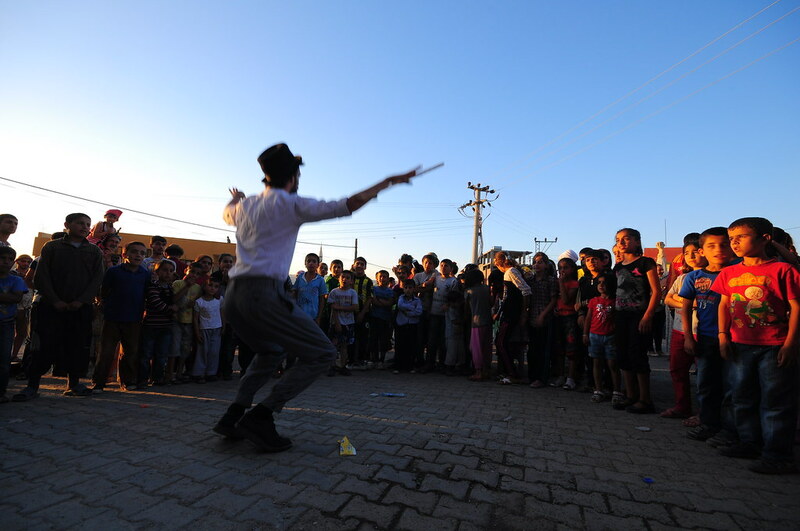 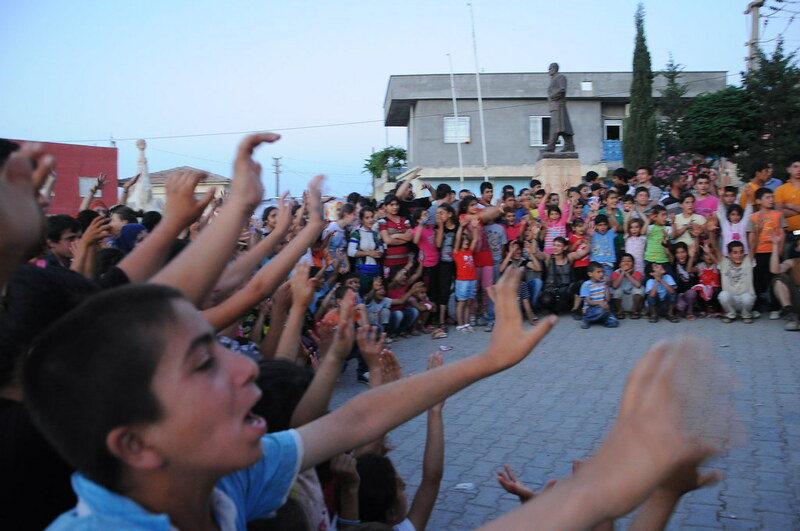 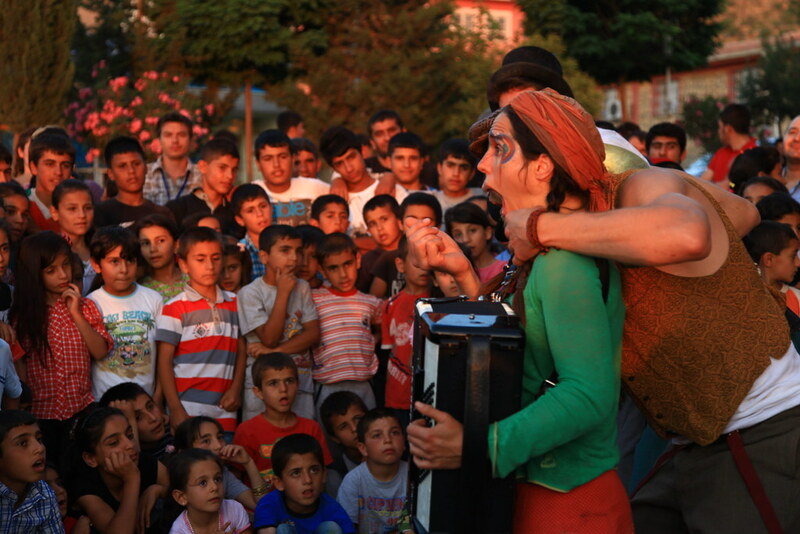 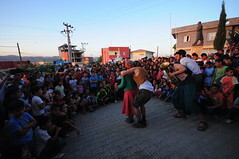 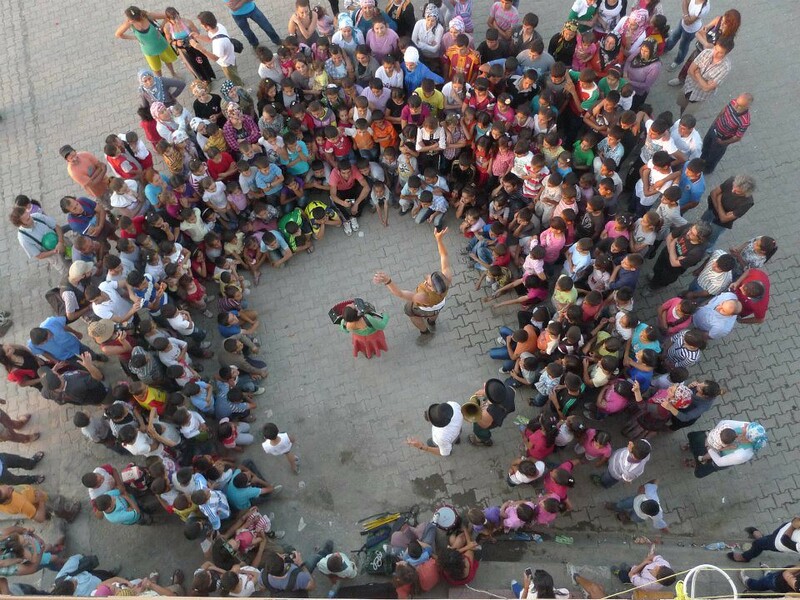 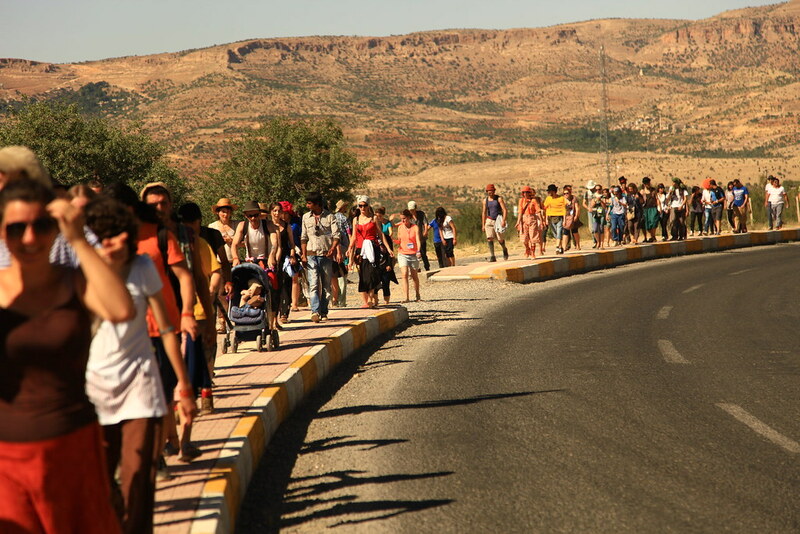 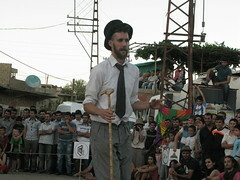 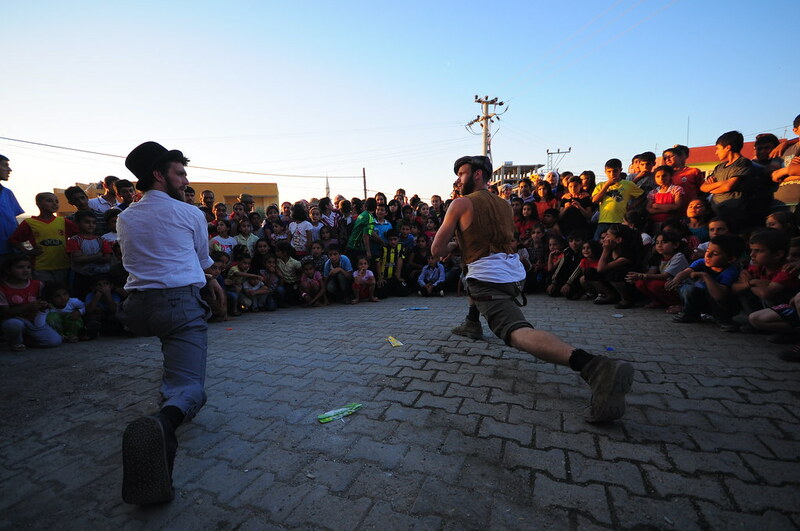 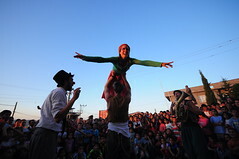 In 2012 we were invited to teach and perform at a circus project in Mardin, Turkey. One incredible month with around 100 international artists and street workers.